3D Bike Race. Games online. 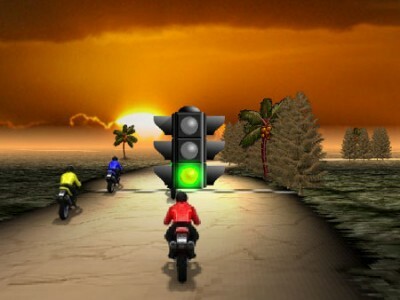 The 3D Bike race offers you 5 tracks waiting to be unlocked. Get ready to compete with some great bikers. You have to win the race in order to progress to the next level.